A winter’s worth of dirt, salt and crud can take a toll on your vehicle, especially if you leave it caked on there for long, which is why you should take advantage of the next sunny day you get to wash every inch of your ride. Be sure to target all of those hard-to-reach areas, such as the wheel wells and the underside of your vehicle (as these are the most likely places for rust to develop) and for maximum effect, shine and polish all those windows inside and out. Remove any garbage from inside your vehicle, empty those many compartments and go over every nook and cranny with the most powerful vacuum you can find. Put any winter-specific tools or equipment back into storage for another year, especially anything heavy, because lightening your load will reduce strain on your vehicle and improve its fuel efficiency. Take out and hose down any mats or liners while you are at it so that they are ready for whatever you track inside next. With the hot summer sun now just around the corner it is crucial that any leather in your vehicle is fully protected; otherwise, it will only be a matter of time before it starts to fade, split and crack. Simply find out what type of leather yours is, research the appropriate product and apply it according to the directions. Once the temperatures are consistently above 7°C those winter tires are no longer necessary so switch back over to your summer treads. Not only are summer tires lighter – which means better fuel efficiency for your vehicle – but their harder rubber will also be far more durable when dealing with hot, dry conditions. Rid your ride of any stale air and nasty odours that have accumulated over winter by giving it a thorough airing out. 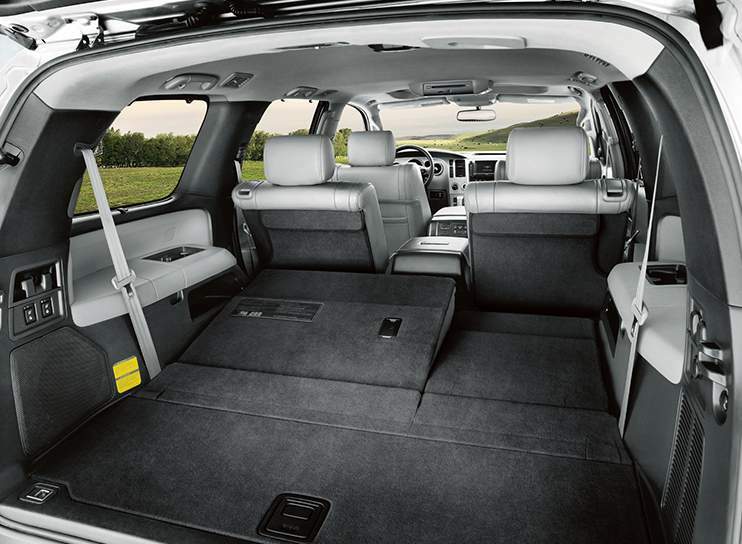 This could be as simple as parking it in your driveway and leaving the doors and windows open for a few hours; however, if you are dealing with particularly stubborn smells hit the highway with the windows down to blast those odours out. Winter can be tough on even high quality vehicles though most issues can be dealt with quickly and easily if you catch them soon enough. Have your mechanic give your vehicle a comprehensive examination and take care of any basic maintenance for you, because even just topping up fluids, replacing air filters and changing the oil will have your ride ready to thrive all summer long. 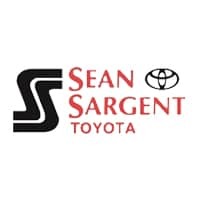 If you are looking to upgrade your vehicle this spring, head to Sargent Toyota where you will find an expansive range of quality vehicles at incredible value for money. Drop by and see us today here at 10625 117 Ave Grande Prairie – your new favourite ride is right here waiting for you!